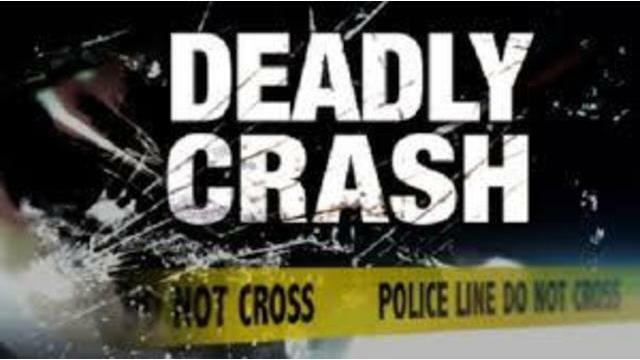 REEVES COUNTY, Texas (Big 2/Fox 24) - A 47-year-old McAllen man was killed following a three-car-crash Sunday morning in Reeves County, according to the Texas Department of Public Safety. Troopers were called to the crash around 12:40 a.m. Sunday on State Highway 302, just southwest of Mentone. Officials say Francisco Flore-Resendez was driving behind a semi-truck and tried to pass when he collided head-on with another semi-truck on Highway 302. Flroe-Resendez was pronounced dead at the scene of the crash, according to the release. Here is a look at the fatal crashes reported so far in 2019.